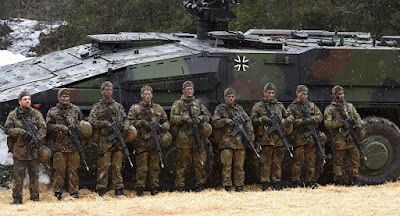 The Guardian News commentary -- europe Can Europe Defend Itself? Mike Scrafton, The Strategist/RCD: Can the Europeans Defend Europe? A renewed sense of urgency over European defence has come only after a cumulative series of strategic shocks. The European powers have long resisted supranational defence institutions, instead depending heavily on NATO and the US. Prior to 1989, Western European and US strategic interests converged as the trans-Atlantic powers faced a hostile Soviet Union. After the Cold War, the Europeans failed to assume responsibility for the peace and security of their own continent. Can they now? Europe’s buoyant post–Cold War mood was shattered by the brutal Bosnian War (1992–1995), Russia’s employment of force in Georgia (1991–1993), and then war in Kosovo (1998–1999). Those shocks catalysed an intense turn-of-the-century debate over Europe’s capacity to manage its own security affairs. Impotence over Kosovo, in particular, highlighted the problem, though little actual progress occurred as a result. 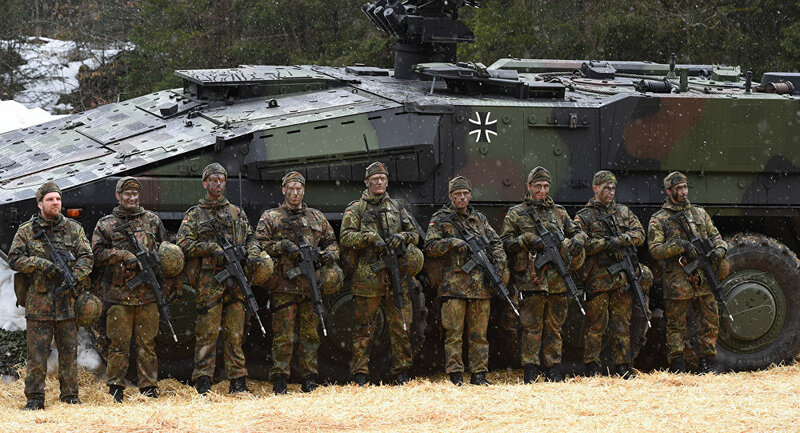 WNU editor: Europe is more than capable of defending itself. The problem in the past few years is that Europe has been lacking the will to do so. The world is changing .... and Europe better get its "act together".